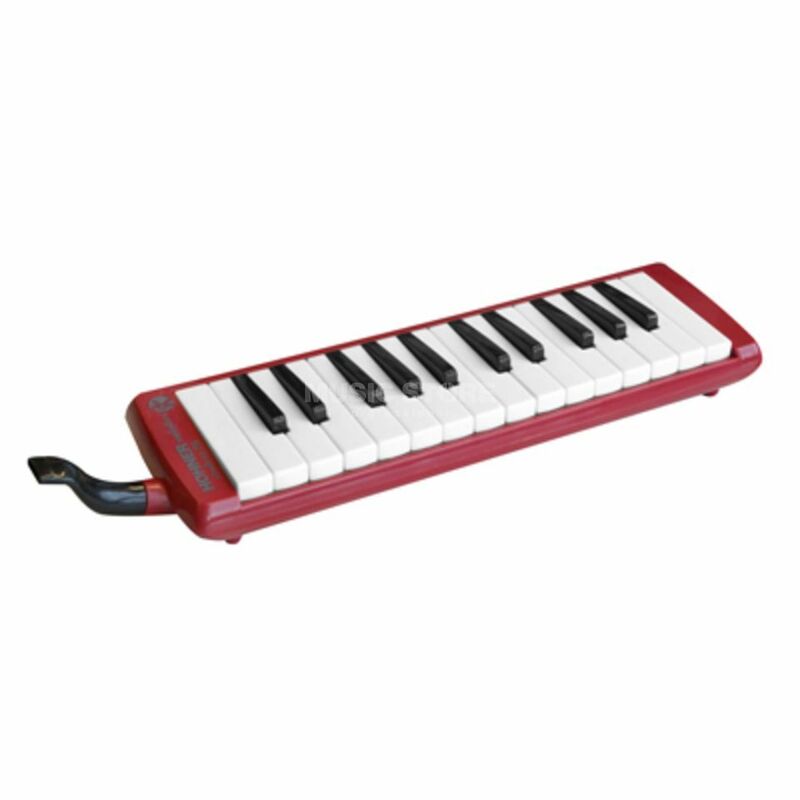 The Hohner Student Melodica 26 Red is designed to meet the requirements of young musicians ages 4+. With 26 keys tailored to the ergonomically needs of young children it’s easier for young musicians to handle and play. Student 26 shares the same key configuration found on many beginner accordions. This provides an ideal preparatory instrument for accordion teachers. Featuring stable tuning and a smooth action keyboard the Student 26 is a great starter model to use and progress within music education.